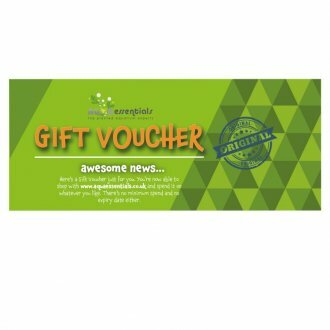 Gift Vouchers from Aqua Essentials are the perfect present when you want to give an actual gift (and are not under time pressure). These Gift Vouchers can be purchased in whatever denomination you like and they are sent in the post by whichever postage method you choose. Alternatively, we can send the Gift Voucher directly to you (and you can fill in the details and send it yourself). When checking out, decide if you want it sent to you OR to the person you are giving it to. Make sure you put the correct address at the checkout. If you've run out of time and need a present fast, we also sell eCoupons which are sent via email and are pretty much instant.